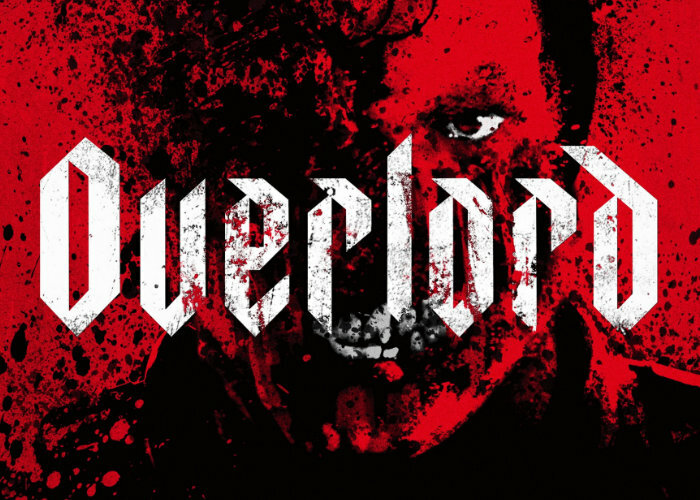 After previously being exclusively available on the PlayStation platform last week Overlord, the American war horror movie directed by Julius Avery, written by Billy Ray and Mark L. Smith and produced by J. J. Abrams will be premiering throughout the United States on November 9th, 2018. Check out the latest trailer for Overlord which tells the story of two American soldiers behind enemy lines on D Day. The film was produced by J. J. Abrams, through his Bad Robot Productions banner, and Lindsey Weber and stars Jovan Adepo, Wyatt Russell, Mathilde Ollivier, John Magaro, Gianny Taufer, Pilou Asbæk and Bokeem Woodbine.